Green tea contains affect the metabolism of a person. It has polyphenols which dissolves the triglyceride deposits in the body. Green tea also boosts the endurance level of a person. With increasing pressure on maintaining the way one looks for both purposes of beauty and health, many people are looking towards weight loss techniques. However, most people cannot visit high-tech gymnasiums and undertake weight loss programs because of their work schedules and busy lives. This is where diet modification, mild exercise and green tea for weight loss comes into play. 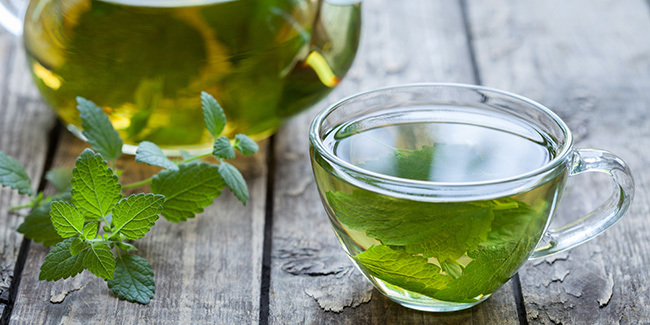 Green tea has been used as a mean for weight loss for hundreds of years because of its medicinal properties. However, using green tea to lose weight alone will have any major benefit. It is advisable that one should try losing weight with green tea and incorporate a healthy lifestyle in order to reap the weight loss benefits completely. How green tea help with weight loss? 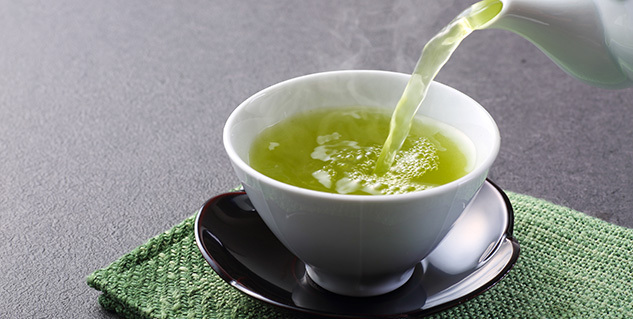 Fast weight reduction with green tea is possible because it contains an ingredient called polyphenols which effectively dissolves the triglyceride deposits in the body. Although triglycerides are important for the body as they are the source of energy but excessive triglyceride deposits lead to fat storage in the body. It has also been seen that polyphenols contain epigallocatechin gallate or EGCG which accelerates a person’s metabolism. The metabolic rate decides how a body responds to weight loss techniques. Therefore, green tea accelerates weight loss by increasing the metabolic rate which in turn benefits from exercising regimes. The two combine to lead to weight loss. The caffeine content in green tea helps lose weight along with EGCG by triggering a process called thermogenesis. Thermogenesis is the process by which heat is produced in organisms which uses calories and it is estimated that the thermogenesis from drinking at least 5 cups of green tea leads to the burning of 80 calories. Green tea boosts the endurance level of a person which means that now a person can exercise for longer durations to aid weight loss. Green tea stimulates the liver and muscle cells to use fatty acids which provide increased energy. The effect of green tea on endurance has been tested on lab rats and it has been seen that after consuming green tea the rats could swim for longer durations without being exhausted. Green tea is a beneficial item that people trying to lose weight should include in their diet. However, it is important to remember that just by drinking green tea one cannot lose weight. Exercise and a healthy diet are equally important for the body to have metabolism in order to burn calories and let fat deposits.